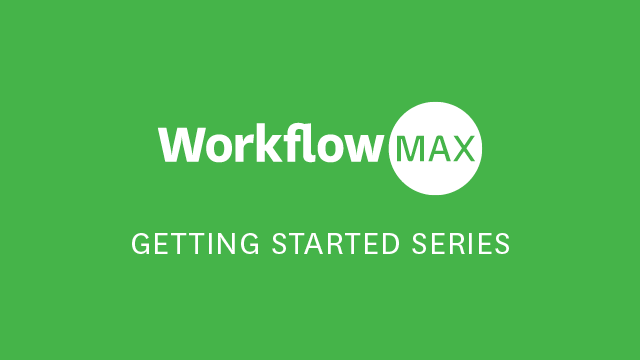 Maximising using WorkflowMax course"); /* Text commented out as it's no longer required (or apparently operational). Steve Moss 23/Mar/2017. // replace text on details page var dpText = "\u2022 Complete this self-paced learning course in your own time, from wherever you like. This is the 'gold' we promised! set up your organisation, staff, clients and jobs.